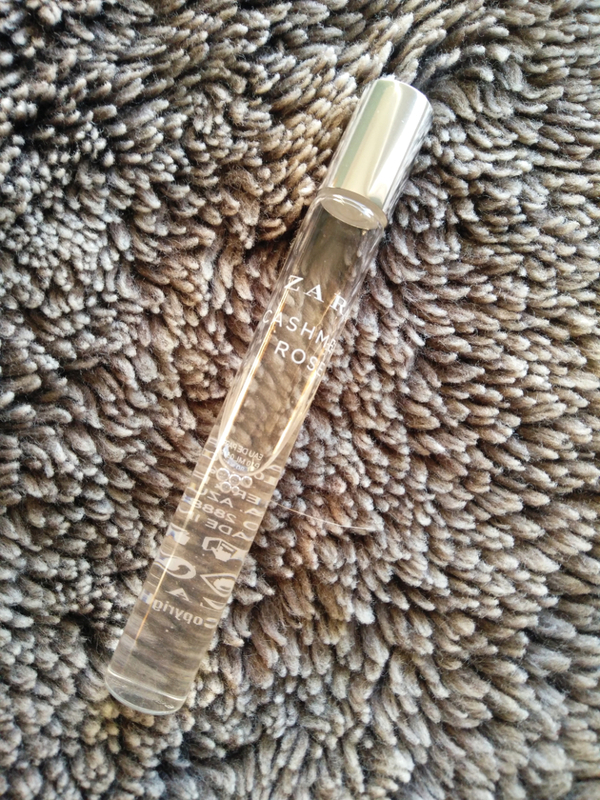 I’ve written a couple of these posts in the past but have changed most of the products in my routine since as my hair has changed from flat and oily to a more dry and frizzy texture. The shampoo and conditioner I use still changes quite often but the ones that I have been loving at the moment are from the OGX coconut milk range. My hair is left feeling extremely soft and nourished yet not weighed down. To give my hair some volume I like to use the L’Oreal Paris Elnett satin strong hold mousse, it smells absolutely divine and stops my hair falling flat for days without leaving that horrible sticky feeling. 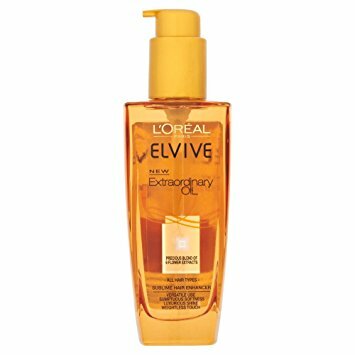 The L’Oreal Elvive extraordinary oil is my favourite as its extremely lightweight and leaves my hair looking sleek and smooth. 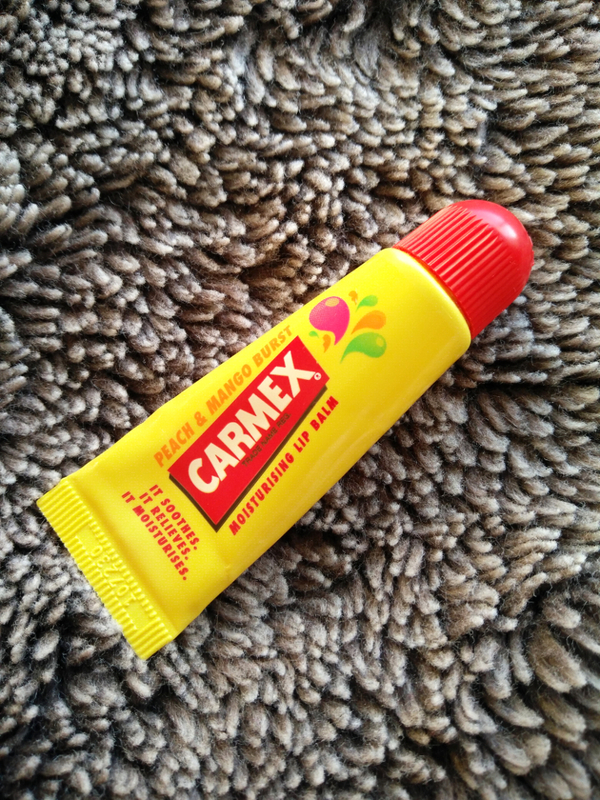 I usually use it on wet hair but if my hair is feeling particularly dry or static i like to rub a little bit between my palms and run it over my ends to help tame them. 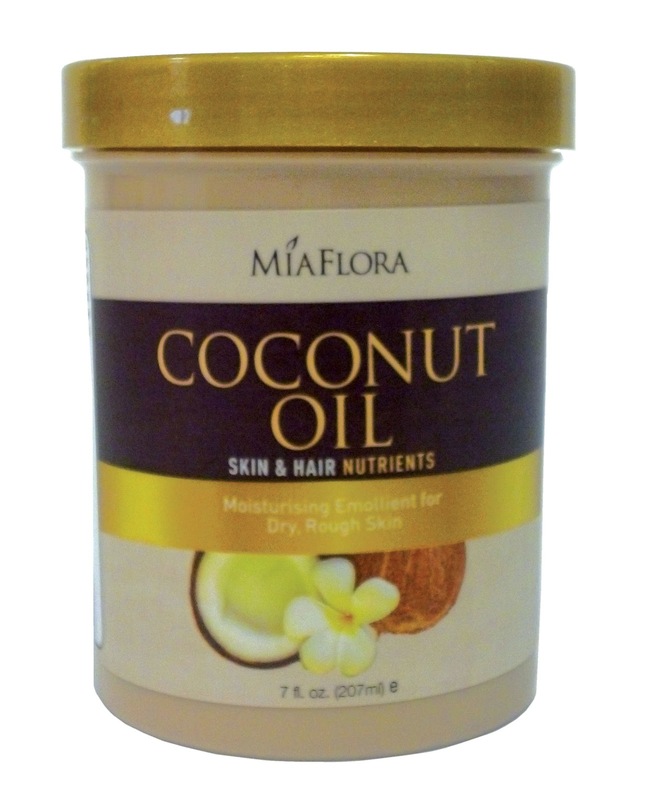 The only thing that hasn’t really changed in my haircare routine over the past five years is coconut oil; I slather it all over my hair once or twice a week, leave it in overnight and then wash it out in the morning. 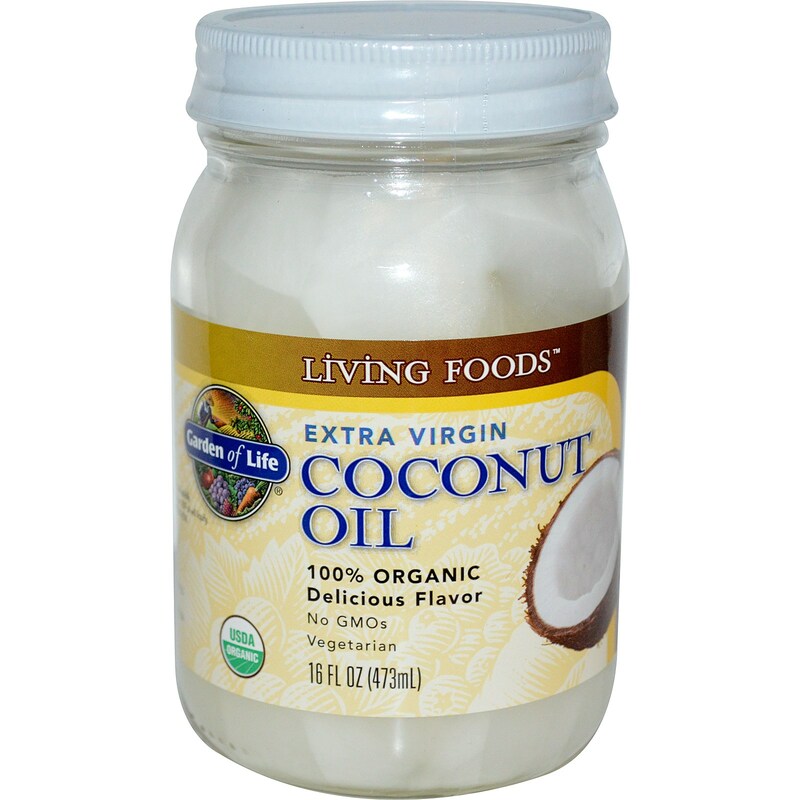 It helps my hair to grow long and leaves it both feeling and looking healthy. 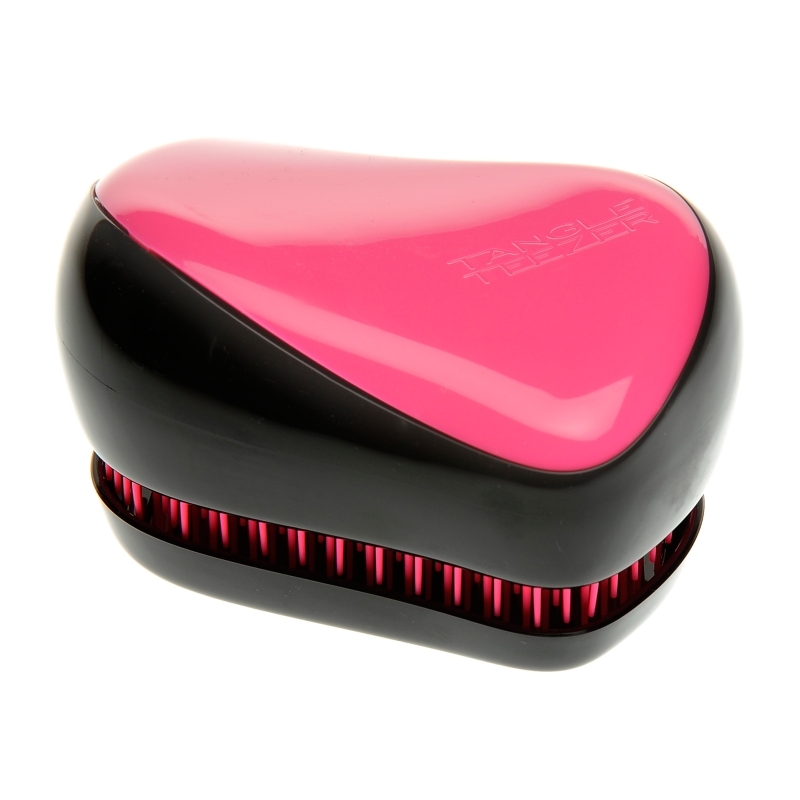 To brush my hair I’m still using my Tangle Teezer as it’s so gentle and isn’t too rough on my scalp. When my hair is wet I use a wide tooth comb to avoid breakage. 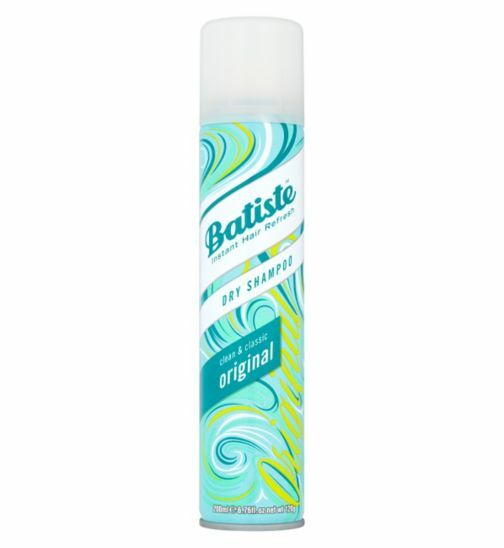 I like to use the Batiste dry shampoo to keep my hair looking clean between washes; I spray it into my roots the night before so it soaks up the oils overnight. I’ve finally found the perfect hair routine to suit my long, straight oily yet dry hair so i thought i would share it with you all. Lets start off with the basics; shampoo and conditioner. I like to change up my shampoo and conditioner a lot; this is not only because I’ve heard your hair can get used to them and they wont work as well, but because I just love trying out new products. 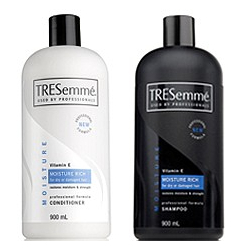 The ones i am using (and loving) at the moment are the Tresemme moisture rich shampoo and conditioner. These smell lovely and leave my hair feeling really clean and soft, and they’re a good price too at £3.59 for a 500ml bottle at Boots. Once a week i also like to use my Lush solid shampoo bar in ‘new’ which i have a review of here (http://youniquechic.com/2012/02/review-lush-new-solid-shampoo-bar/) to give my hair a deep clean and remove any build up. I try to do my Tresemme Keratin Smooth hair mask once or twice a week to give my hair a deep condition. This treatment leaves your hair feeling gorgeously soft and healthy and is extremely convenient as it can be left on for a few minutes in the shower after shampooing then rinsed out. 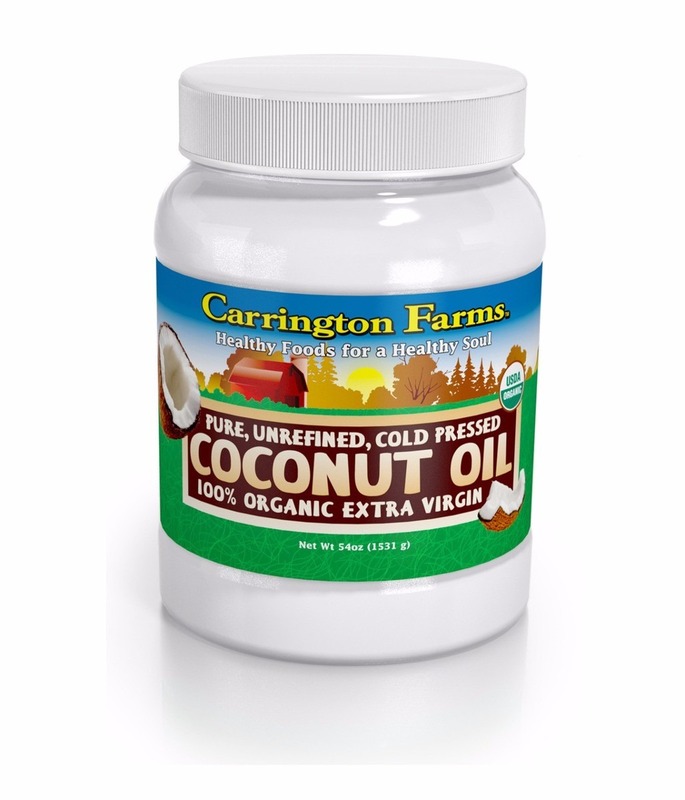 If my hair is really feeling awful and just needs a really deep moisturise i like to slather coconut oil all over it and leave it in for an hour or so to sink in then wash it out. 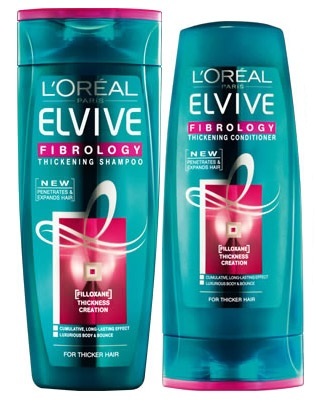 This also gives amazing results but takes a lot longer than the Tresemme option so i only do it if i have time to spare. I don’t really use styling products regularly, and haven’t found my holy grail heat protectant product yet so i have nothing to reccomend on that front. 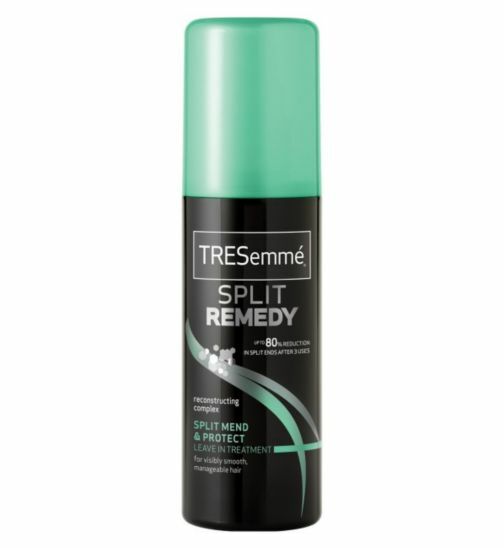 However, after shampooing i really like to use the Tresemme split remedy leave in conditioner to help smooth my ends and help me to comb through my knotty hair. I recently purchased a tangle teezer brush and have absolutely no idea how i lived without one for so long! 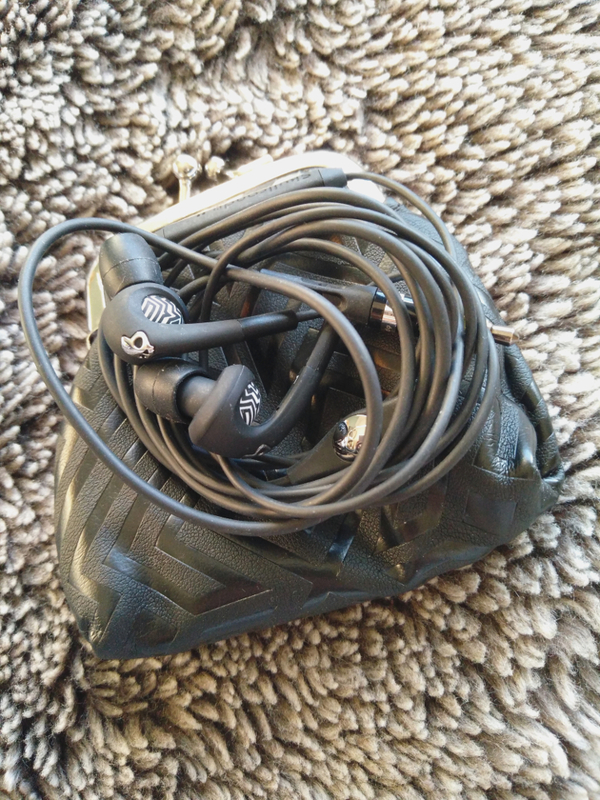 It brushes tangles out of my hair extremely gently and doesn’t pull out any unnecessary hairs. 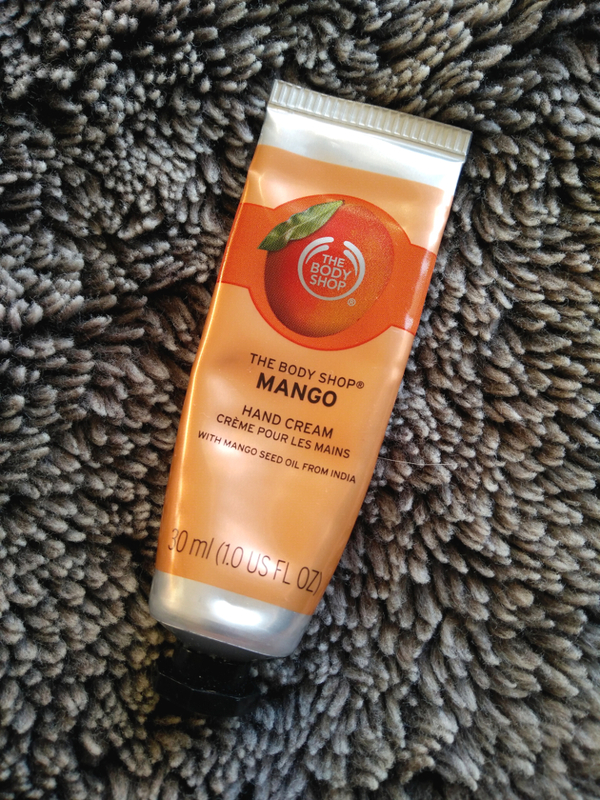 It can also be used in the shower and is the perfect size for carrying around in my bag, all around amazing brush i couldn’t reccomend it enough!